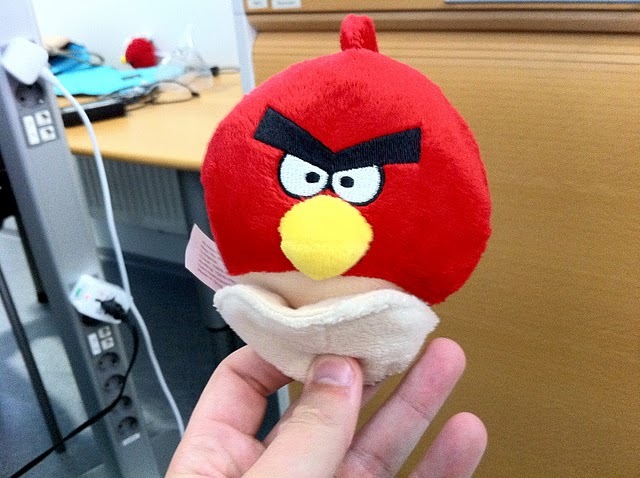 Rovio is definitely making sure its Angry Birds Seasons app lives up to its name, releasing a number of specially customized versions for Halloween, Christmas, Valentine’s Day, St. Patrick’s Day and now Easter, the latest instalment hitting handsets as early as next week. 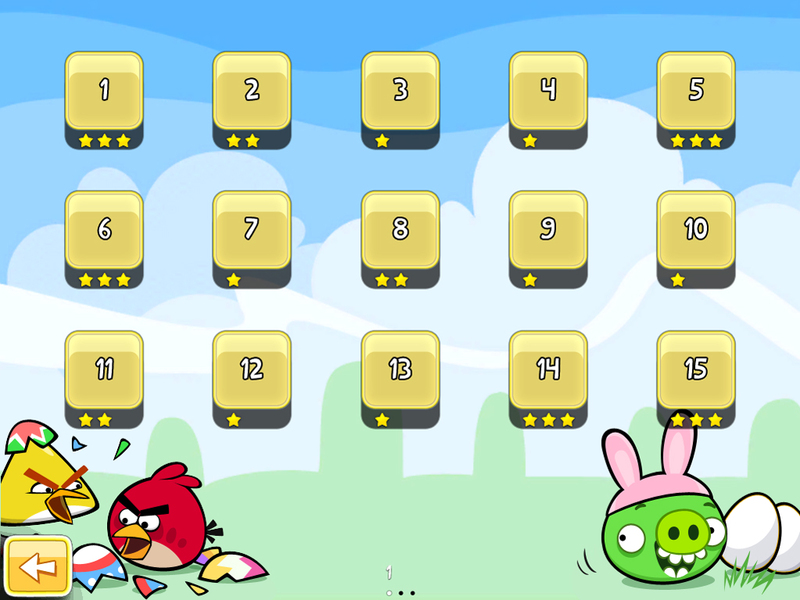 The new update will see 15 new levels added to the Angry Birds Seasons app but will also offer three additional levels which can be played on Facebook, the social network becoming the next platform to give users an option to destroy the green pigs with an army of unhappy birds. 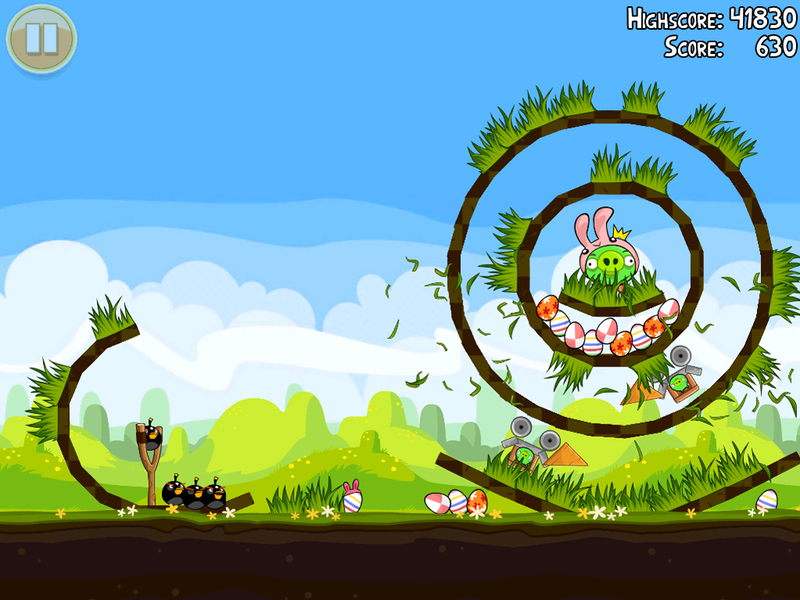 Angry Birds Seasons stands separate from the original Angry Birds and Angry Birds Rio titles. To appear more Easter-like, the pigs will be wearing pink bunny ears and collectable eggs and candy will be scattered across each of the levels. Rovio has also announced it intends to incorporate a syncing feature across its titles, allowing game owners to save their progress across devices so they don’t have to replay levels every time they download the game to a new device. The Finnish game developer hopes to have the feature ready by the Summer, lowering stress levels as soon as it is made available.